McDonald's and Starbucks. Yum brands. Nestlé. Coca-Cola. Wendy's. They're some of the most powerful food and beverage companies in the world, and they're all throwing their weight behind a collective effort to tackle a big problem: the 250 billion fiber cups that pile up in landfills each year, most of which will need 1,000 years to biodegrade since they're actually coated in a micro layer of polyethylene The goal? 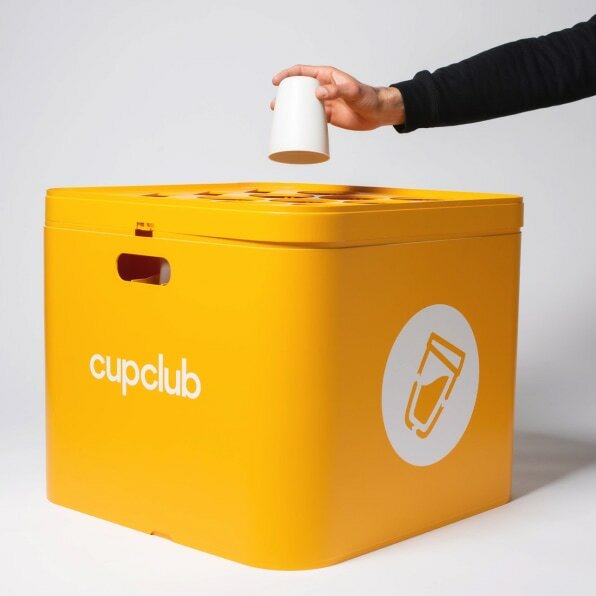 To create the ultimate disposable paper cup–one that can both be composted and recycled, anywhere in the world. I covered the project, called the Next Gen Cup Challenge, when it was announced last July. At that point, Closed Loop Partners–an investment firm that focuses on sustainability and is running the competition–was inviting startups around the world to pitch their cup designs and new materials. Now, we're finally getting a look at some of the best. 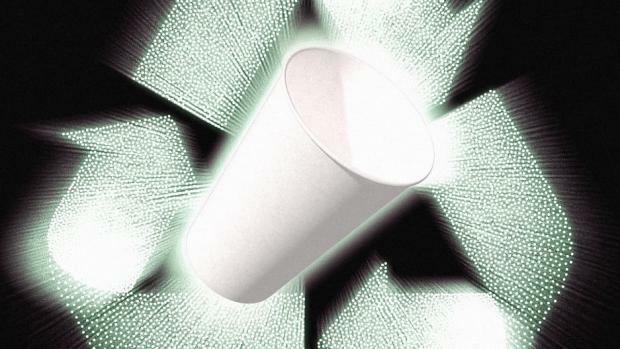 These winners will share a $1 million grant and enter a virtual accelerator, working with factories and industry partners to both test and mass-produce their cups. Then, they'll begin real-world beta testing in September. There may be one winner, but it's quite likely that a few of these finalist companies will combine their technologies to produce one final cup.